August is National Sandwich Month; let’s celebrate with this delicious recipe! Want to celebrate National Sandwich Month, but tired of the same old ham and cheese? 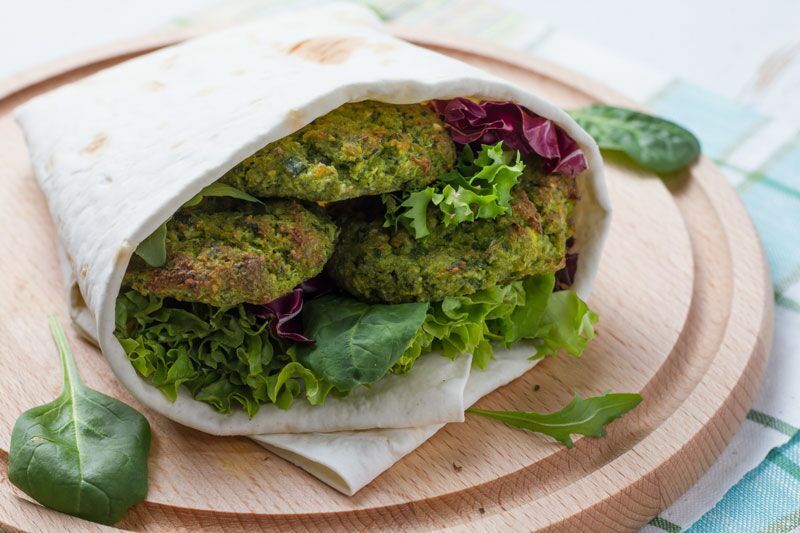 Then try out this delicious recipe for falafel pita pockets. In a food processor fitted with a metal blade, combine chickpeas, garlic, shallot, parsley, cumin, coriander, and flour and season with salt and pepper. Blend until mixture resembles a thick paste. Form mixture into falafel balls. In a shallow pot, heat 1-inch vegetable oil. Fry falafels until golden, then transfer to a paper towel-lined plate. Make sauce: In a small bowl, whisk together tahini, garlic powder, and warm water. Season with salt. Serve falafels in pita with lettuce, tomatoes, and cucumber and drizzle with sauce. Try out this delicious recipe in honor of National Sandwich Month. Are you looking for assistance with your insurance this August? Then don’t hesitate to contact the experts at 01 Insurance in Astoria, New York. Our dedicated team is ready to get you the coverage that you need today.